Four people were arrested on Thursday – all at the same vehicle testing station in Musina, Limpopo – for fraud and corruption. 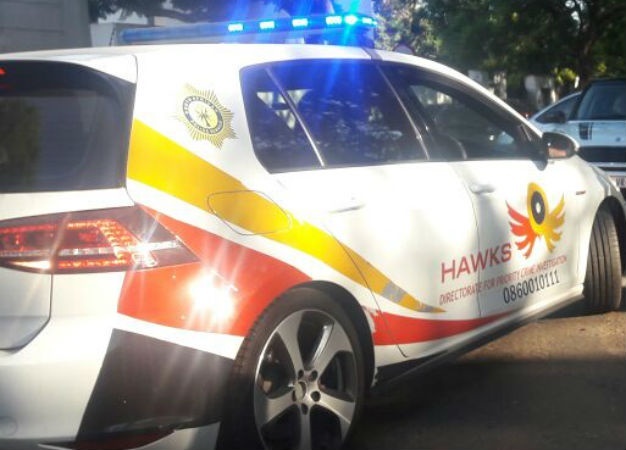 The Hawks' serious corruption investigation team nabbed the four employees - two vehicle examiners and two clerks - at the private vehicle station. Hawks spokesperson Captain Matimba Maluleke said that the employees "allegedly used identity particulars of unsuspecting victims to issue roadworthy certificates for vehicles that were never subjected to mandatory tests". They are expected to appear in court on Friday. "More unannounced operations to address fraud and corruption at vehicle testing stations will continue unabated," Maluleke added. In a similar operation last month, four people - also from Musina – were nabbed at the Thusalushaka Testing Station.